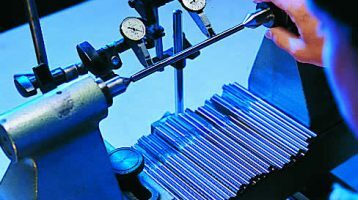 Tri-Angle Precision Reamers has been manufacturing high quality reamers since 1989 and has established itself as a recognized leader in the reamer industry. 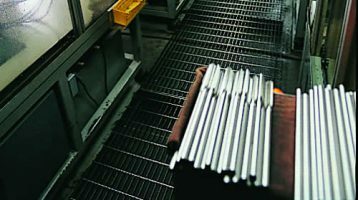 Our long list of valued customers rely on our specialized product line, which includes a large inventory of standard diameters in both High Speed and Cobalt, as well as custom ordered manufactured specials. 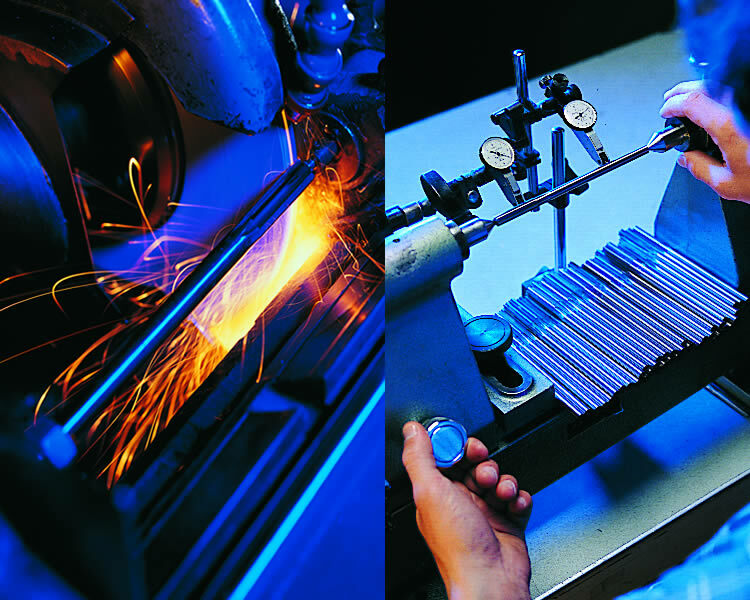 Our quality is unsurpassed in the reamer industry and our product is 100% guaranteed. 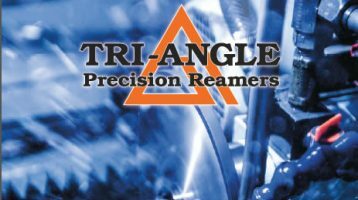 Our knowledgeable sales staff and friendly customer service make Tri-Angle Precision Reamers a winning combination.